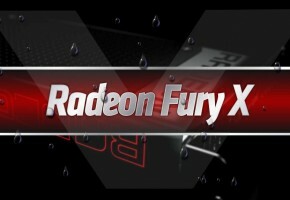 AMD officially confirms in the latest presentation for its partners that Radeon R9 390(X), R9 380, R7 370 and Radeon R7 360 will support VSR. 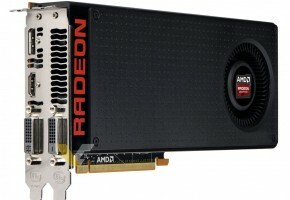 The technology that is either called Virtual Screen Resolution or Virtual Super Resolution will soon be supported across (almost) the whole Radeon 300 series. 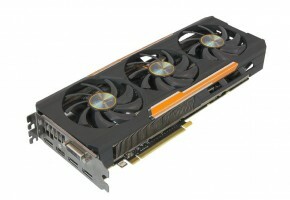 All cards except entry-level GPUs will support VSR. 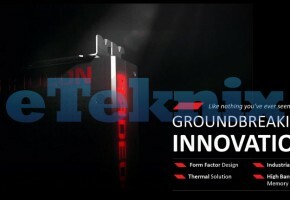 The technology that was first turned by NVIDIA from the 3rd party modifications into new product, will soon became mainstream feature for almost all current graphics cards from both manufactures. AMD had to step in with the support for more models, as NVIDIA’s DSR is already widely supported feature (list of supported GPUs). 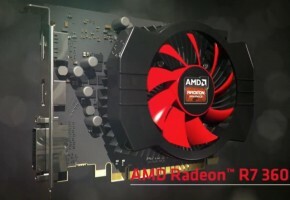 Although AMD quickly copied the idea of virtual oversampling, it would only be supported by Radeon R9 290 and R9 285 series at the time. Those two graphics processors will also be used in Radeon 300 series, so seeing Radeon R9 390 and R9 380 on support list is not surprising. What is also not surprising, but definitely interesting, is that AMD managed to include Bonaire and Pitcairn-based Radeon R7 360 and R7 370 series to this list. VSR is without a doubt much easier to implement than all in-house features like FreeSync or TrueAudio, so I wouldn’t see this as an indicator for other technology to be ported into new series, but hopefully I’m wrong.